Canberra’s most feel-good Poetry evening is coming back for a second round. Hosted by Andrew Galan who is rather tall and Amelia Filmer-Sankey who is rather not, Word Co-op is a rather charming night of poetry and tea and you should probably go there. 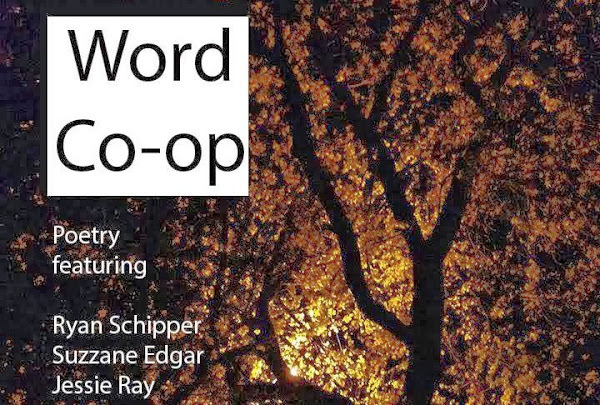 Word Co-op is a bimonthly poetry night at the ANU Food Co-op. This November we will have the words of Ryan Schipper, Suzanne Edgar and Jessie Ray. Chai and potentially even cup-cakes will be available for your delectation during the break. I have a flask which has often coped with the exigencies of bike travel, but not everyone is as clever, and that’s for vodka. Red wine and poetry go together very well. The world seems to be full of young people who drink tea, whereas in my day, tea simply didn’t exist. And chai is an abomination. Poetry and tea is against my religion. 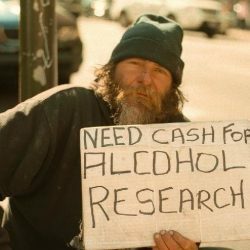 Is there no wine? Also, does Andrew Galan ever take a night off? If you like something a little stronger in your teacup, at certain enlightened bottleshops, you can buy a Hendrick’s Gin giftpack with a bonus teacup, perfect for the office, poetry reading or religious gathering.